Netflix continues to throw down incredible original content, and their latest takes an in-depth look at some of the world’s best chefs. 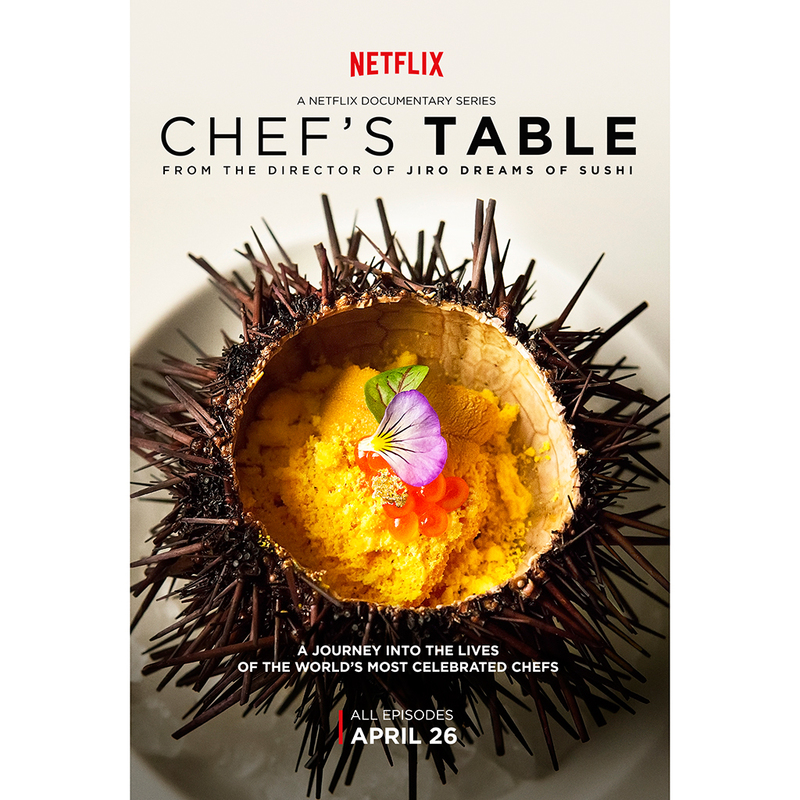 Chef’s Table, the docu-series from the man behind Jiro Dreams of Sushi, goes inside the restaurants and minds of Massimo Bottura, Francis Mallmann, Niki Nakayama, Ben Shewry, Magnus Nilsson and Dan Barber. Ahead of our planned binge-watch of all six episodes on April 26, we got an exclusive clip of Barber explaining why a plate of food can be one of the most powerful things in the world. Check it out below. You can see all six episodes of Chef’s Table on Netflix beginning April 26 at 12:01 a.m. PST.